Follow My Vote / Delegates as gatekeepers? Excuse my ignorance, can someone expain me the concept of delegates in DACs? 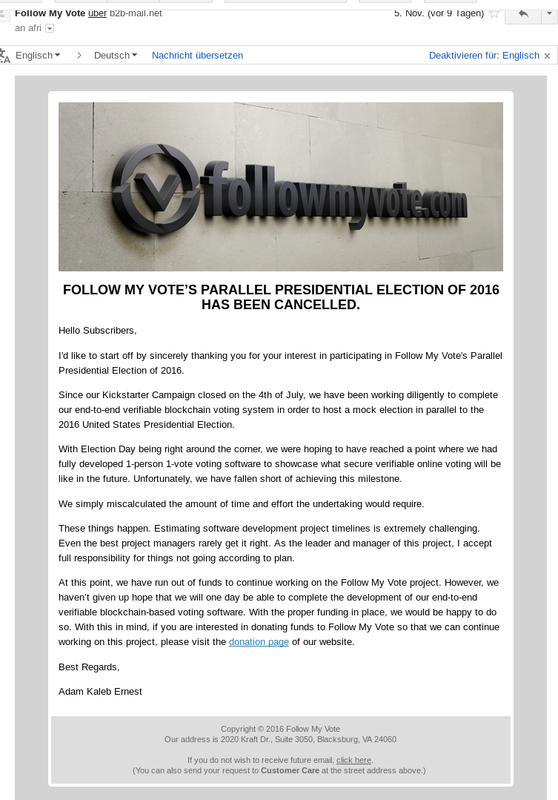 I just read the whitepaper for Follow My Vote and it appears they use delegates as gatekeepers. Delegates have to approve transactions. Is this term "delegates" referring to delegates in relation with "delegated proof of stake" which is the general process of verifying transactions on the blockchain or are delegates in the language of FMV something different? Further down the paper, it states the delegate's powers are limited. I hope so, what powers at all does a delegate have in this context? 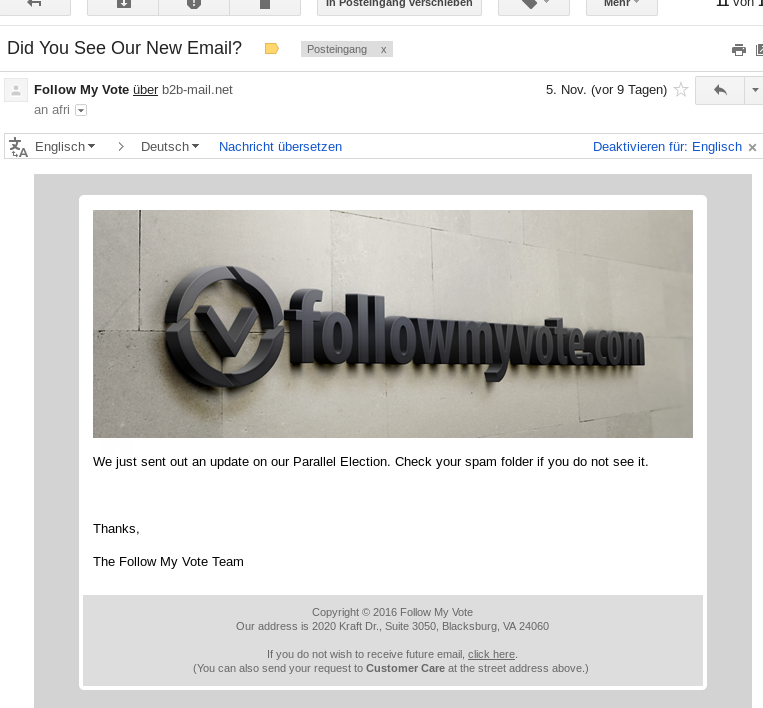 verzeiht, dass die Ausschreibung auf Englisch ist, da wir aber in Berlin suchen, erlaube ich es mir mal zunächst hier ins Deutsche Subforum zu stellen. Bei Fragen einfach Fragen. …. 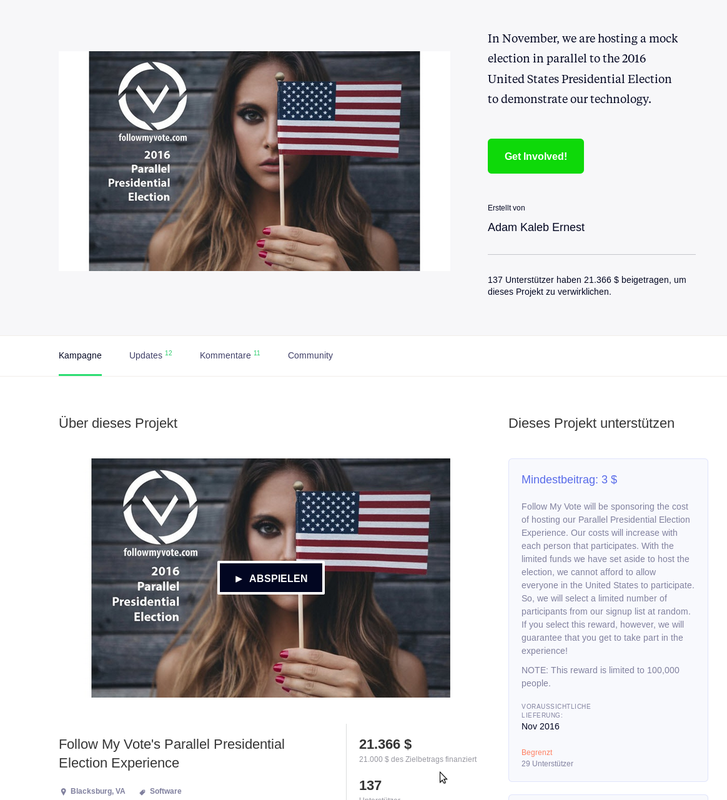 are a highly motivated diverse team (from political theorist to social entrepreneur to blockchain developer to political activist) with the aim to facilitate and encourage political participation. 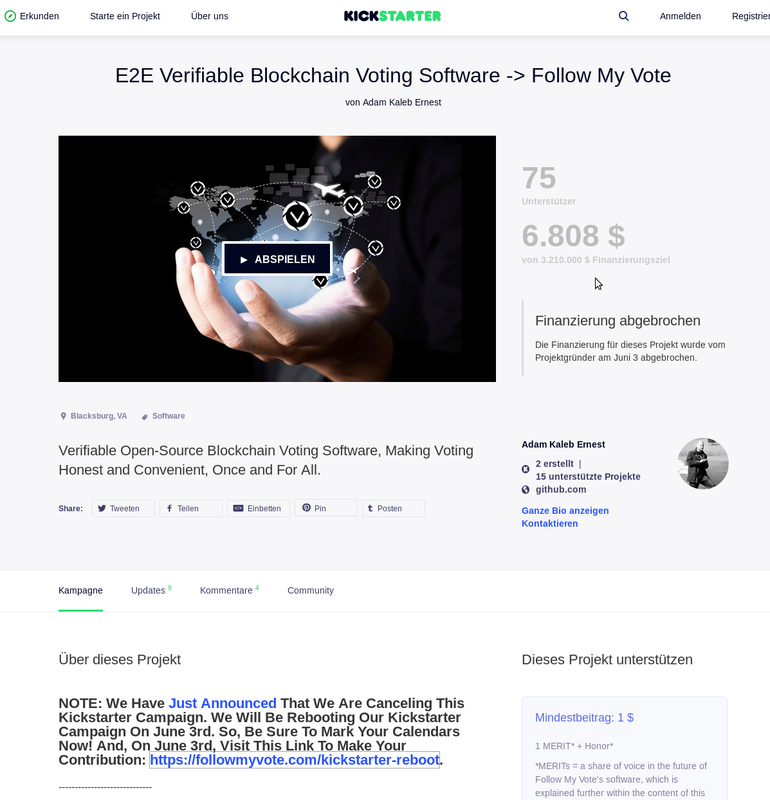 What we want to build is an inspiring and captivating app that brings democracy back into the hands of everyone, together with a world wide standard for blockchain based voting protocols. * Drop me a message or reply here. Meta / Disable Special Characters in Forum nicks. what about just disabling special charaters in forum nicks? this could avoid another favdesu* to register and abuse the forum? Meta / Inflation made by I3 @bytemaster & co. I'm posting this in to the internal forums for various reasons, there is enough chitchat going on already. But I have some concerns about bounties and rewards paid in PTS. I like the way you use bounties to push forward the community and everything you ever desired. But during the last few days/weeks i noted some inflation. Everyone sees PTS going down. I'm not worried, 1 PTS is still 1 PTS. But if I see posts like the following I'm concerned. Probably a good idea to give one more person access to support tip funds, barwizi is a good candidate. I can just share key for the same address. Agreed. I am giving you a 300 pts per month budget manage salary vs tips how ever gets the job done. The monthly budget for volunteers helping out on the technical support forum is 300 PTS as of Jan/15/2014. The monthly donation for board and global moderators helping out everywhere and keep this wheel spinning is 100 PTS as of Jan/02/2014 (link). Please, everyone understand, I'm not here to complain we get too less. I want you to understand there is huge decrease in value of PTS if we keep blowing out PTS at this rates. 2 weeks ago a budget for a dozen dedicated moderators keeping this forum going was 100 PTS, now the budget for forum tipps for random helpfull posts is 300 PTS. This is one of many factors why PTS is going down, its a home made inflation because I3 is releasing too much shares without consideration of the consequences. Since I got re-elected as Charity award representative (see thread), I want to collect community suggestions. I will payout each selected Charity with 1 BTC (or if they accept it, 3000 MMC). The current CHA balance is 0.9 BTC and around 500 MMC. no transactions for 8 days. closed. Cassiopaia and I, we created paper.protoshar.es, an online Protoshares paper wallet generator. Now buy all the cheap PTS, print a wallet and create a secure offline storage for your shares! Should we "ban" new registered users from posting on the main forum and sending PMs? Good chance to make a EU based meetup. Technical Support / What is the PTS private key version bit? Bitcoin is 0x00 for publickey and 0x80 for the private key. Protoshares is 0x38 for pubkey, but which version is the private key? Please check your address and do some math to figure out if your AGS balance is correct. Any issues? Please report back! could you remove the 60 seconds limit for trusted forum members? It's a pain, I'm getting this every day. And when you hit "back" in your browser all your text is gone. User "PTS_miner" requested a trade and suggested favdesu as escrow. I noticed "favdesu." writing me in english but I know he knows I'm german as he is, first I thought it was just a copy&paste PM. Both scam accounts have 0 posts, only operate via PM. 0 & nothing, glad I noticed it first. Via (fake) escrow with stolen identity. interested in 200 PTS for 4.8 bitcoin. bit short on bitcoin in my wallet for the lot, ill give a friend a buzz and see if he wants to chip in. let you know in 10 mins. If he's up for it Ill drop favdesu a pm too about acting as escrow. I have been asked by PTS_miner to facilitate a trade through Escrow. After 3 confirmations funds will be sent to complete the transaction. Should any problem occur funds will be returned to the sender and the trade will be cancelled. my friend has agreed to throw in 5 bitcoin for a 3rd of the PTS. Will take a little while for him to transfer the bitcoin to my wallet. hope it pays off as its cleaned my bitcoin wallet out. still waiting on the confirmations from the bitcoin my mate sent over. Be careful of similar attempts! Double check even escrow partners!